Our screen printing and transfer printing division has been in existence since the company’s conception. Transfers are a great way of beautifying a variety of garments. Its major benefits are that it is a long-lasting and cost-effective, but above all the end result is simply extraordinary. At Studio One, we use a number of printing methods to give the best results on various kinds of fabric. In fact, it is due to our many years’ experience and hard graft in this industry that we are able to produce optimum results. 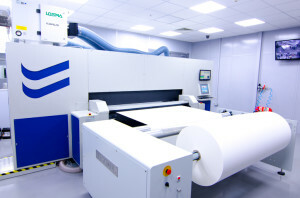 Our partnership with a Leicester based garment printing plant established over 25years ago gives us access to state of the art screen, digital and sublimation printing. Water based/discharge screen printing capacity is 100,000 prints per week and sublimation capacity is 50,000 units per week. We are also able to offer techniques such as foiling, glittering, laser cutting and flocking directly onto garments. Whether you have a subtle or complex design, it can be printed directly onto natural fibres, such as silk, wool, linen and cotton. Then colour changes can be made to fine-tune the finished fabric instantly – so you get exactly the look you set out to achieve. Digital textile printing technology allows designs and images to be printed straight from the designers computer screen onto the relevant fabric. Which means it’s no longer necessary to colour separate a design before it’s applied to the fabric. This enables much more complex and subtle effects to be produced without the need for third-party reprographics and short print run sampling. 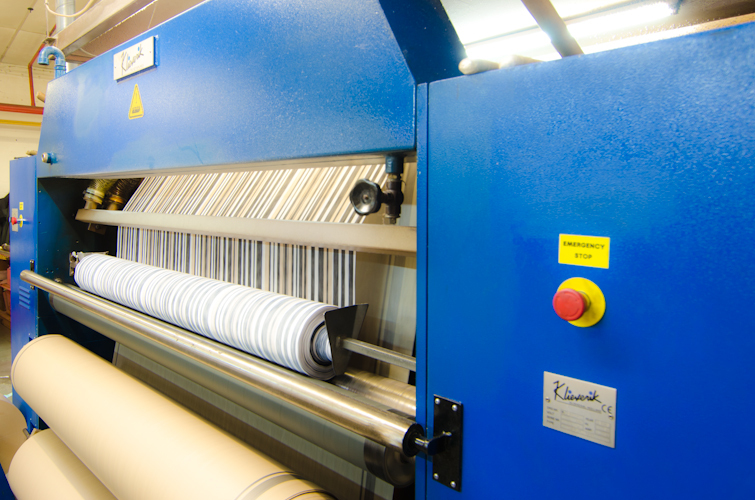 Whether you use the digital print process to quickly prototype a fabric design and garment production or simply require an ‘on demand’ and ‘no stock’ fabric manufacturing – Studio One has the solution. This means your lead times and start-up costs are minimal compared to conventional printing and quantities are as small as 1 metre can be provided.